This weeks account of wins and losses, lay-offs and hires. Edit agency wins international Shell CRM account. Direct Auto & Life Insurance names Pereira O’Dell new agency of record. The account will run out of the agency’s New York office. Chicago-based Independent marketing agency O’Keefe Reinhard & Paul is expanding its Whiskey & Banana’s production company. It launched three years ago as a stand-alone, production-based collective of producers, shooters, editors and motion graphic designers to develop and produce video and digital content to meet increasing client production needs. In 2018, W&B completed 25 productions on behalf of 13 clients. In addition to growth in volume of work produced, W&B expanded its reach into digital, social, web development, out-of-home, point of sale and experiential. 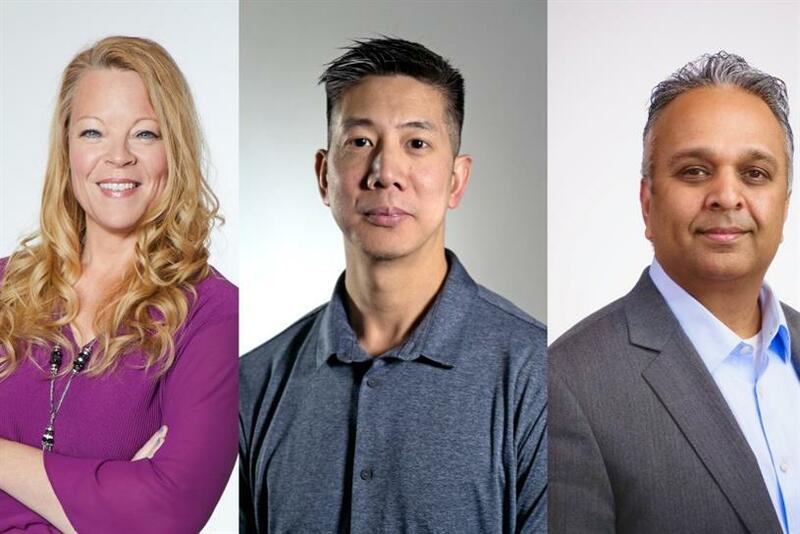 iCrossing announces three executive appointments: Sujal Patel, a veteran technologist, joins the agency as chief technology officer; Kyle Lee is named VP, head of search for the U.S. region and long-time HR lead Heather Slezak is elevated to head of talent. Patel, Lee and Slezak all join the agency’s senior management ranks, reporting to iCrossing’s Global President Mike Parker. Mike Densmore takes on CEO role at Forsman & Bodenfors New York. He joined the agency in November 2017 as president and in the last 12 months has spearheaded new partnerships with world-renowned brands such as Hyatt, Diageo, iRobot and Victoria’s Secret, among others. Los Angeles independent creative agency Dailey elevates Marcus Wesson to chief creative officer. Gordon Hull joins Mother USA as creative director to help grow Target business. Partizan signs acclaimed director Jonathan Klein. Barkley promotes Jason Parks to chief growth officer. Firewood Marketing names Amy Michael as chief revenue officer. Former IBM iX executive Gabriel Miller joins Landor as president of the Americas. Republica Havas appointments Arlene Asmenteros as senior vice president, head of client services, and the promotes Laura I. Socorro-Santoni to vice president, group account director. Shutterstock takes on Stan Pavlovsky as co-chief operating officer. The Guardian US appoints Michael Balabanov as senior vice president of sales. TBWA\Worldwide hires WPP veteran Scott Kavanagh as managing director of Nissan United US. Merkle appoints Peter Randazzo to global chief technology officer.